Do you want to bring evidence-based programing to your classroom, organization or learning environment? Are you frustrated with limited, ineffective resources that are not meeting your students' learning needs? Do you want to see measurable gains that have a practical impact? SpellRead results are proven to be effective and sustainable. Halifax Learning's expertise and experience is unmatched and we are here to ensure your students receive the gold-standard delivery model our students have received for the past 20 years and counting. We offer training, support and flexible coaching models both locally and internationally. Halifax Learning has an extensive resume in training, support and coaching new SpellRead teachers. 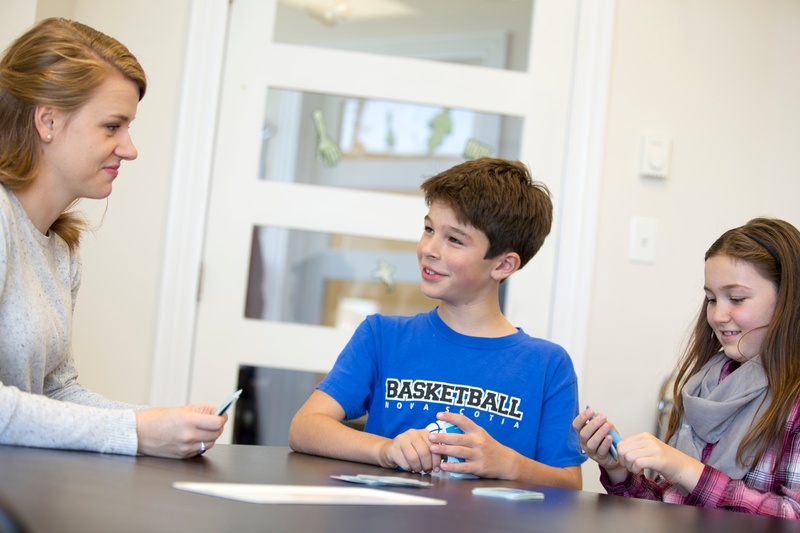 We currently work closely with teachers at The Cole Harbour Foundation and Bridgeway Academy. 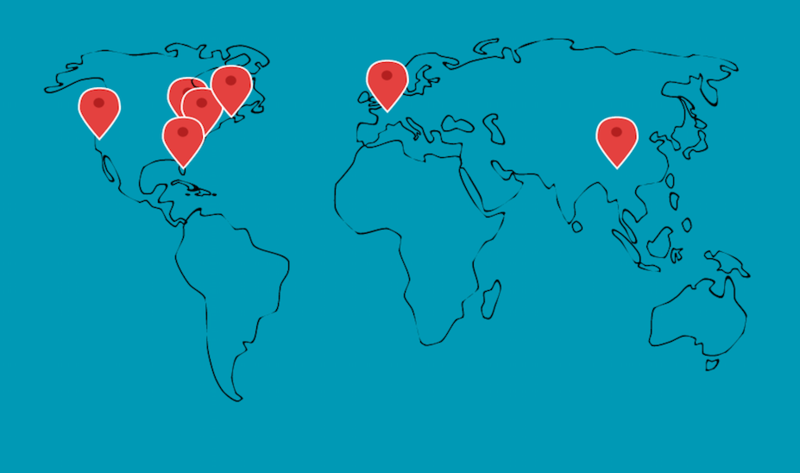 Below are just a few of the locations that our reading practitioners have visited to provide training in SpellRead. As a result of 20 years of success and expertise, Halifax Learning literally, wrote the training manual. 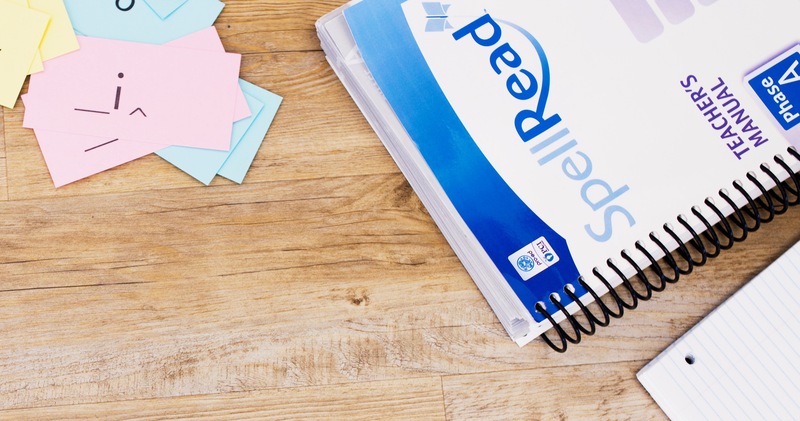 If your organization is interested in offering the SpellRead program, contact us for our training package. "Thank you again for the consistent and relevant recommendations as we progress through the year. I am implementing your ideas for review and remediation in each lesson I plan. Your feedback is greatly appreciated!" - Feedback from a teacher. Below are a few of the international training sessions we have offered.